Shady Records’ own Yelawolf has unleashed the visuals for his new song “Marijuana” and it is an adventure! The video takes us on a road rally and shows the rapper and some friends getting into trouble. 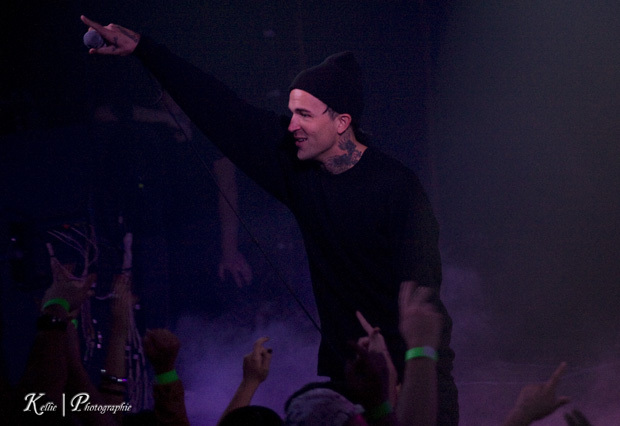 Watch by simply heading through the jump and let UTG know what you think of Yelawolf. If you enjoyed what you heard please click over to iTunes and pick up his debut album, Radioactive, right now.